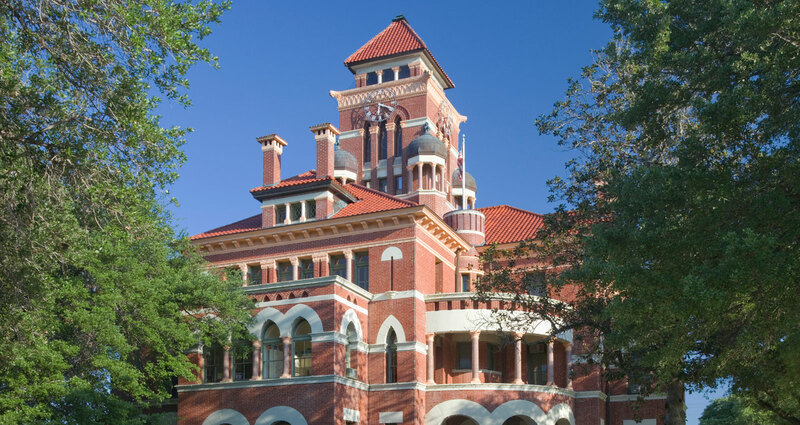 Home to the battleground of Texas’ Freedom, Gonzales prides it’s-self as being home to the Come and Take It Cannon and a town with a plethora of historical value. The birthplace of the Texas Revolution, Gonzales is a unique place where history, community, visitors, agriculture, nature and business work together to make living stimulating yet comfortable. 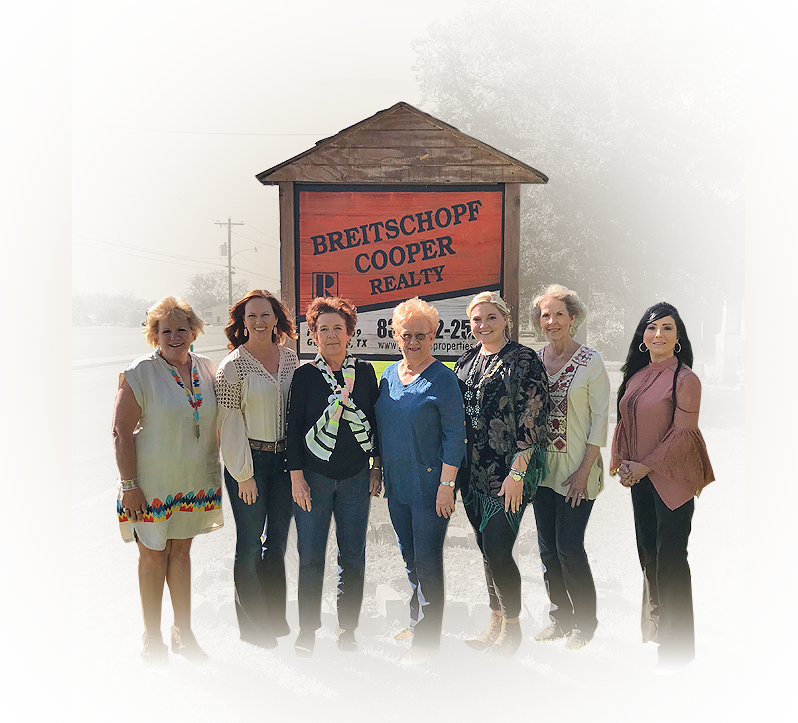 Breitschopf Cooper Realty would like to put our more than 45 years of experience in Gonzales and Central Texas real estate to work for you to attain your real estate goals. By putting our customers real estate interests first, our business has grown to a full time staff of agents.